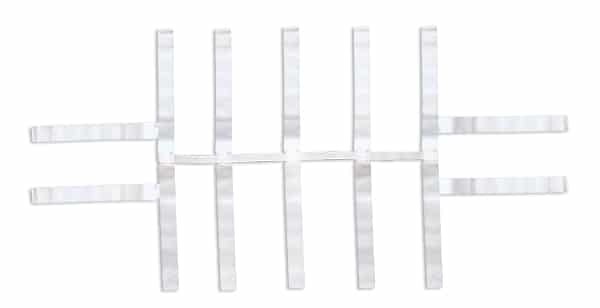 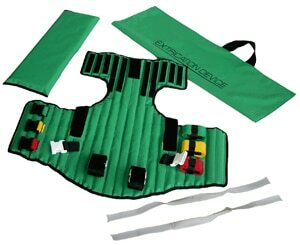 The MedSource Multi Strap Saver is an economical, disposable, single patient use strapping system. 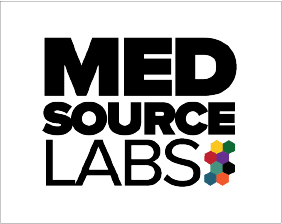 The MedSource Multi Strap Saver is made of durable 2” poly webbing with hook and loop closures and is designed to loop though backboard handholds and secure patients to a backboard. 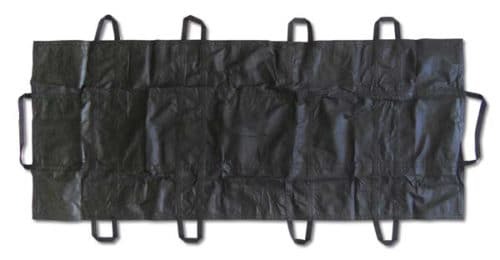 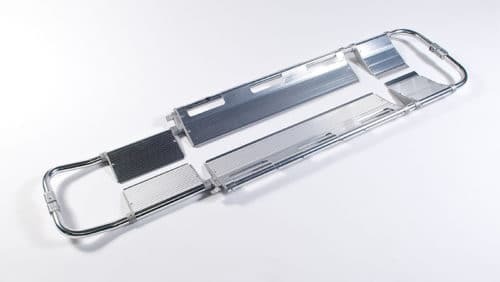 The Multi Strap Saver is disposable and designed for single patient use to eliminate the need for cleaning or disinfecting difficult strapping systems.